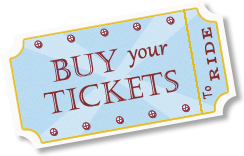 Your one adult ticket and one free child ticket will be added to your order after you click Find Tickets and register or login. To purchase additional tickets in the same transaction, click Continue Shopping, select your departure time for Sept. 29 or Nov. 11, and enter your additional tickets. 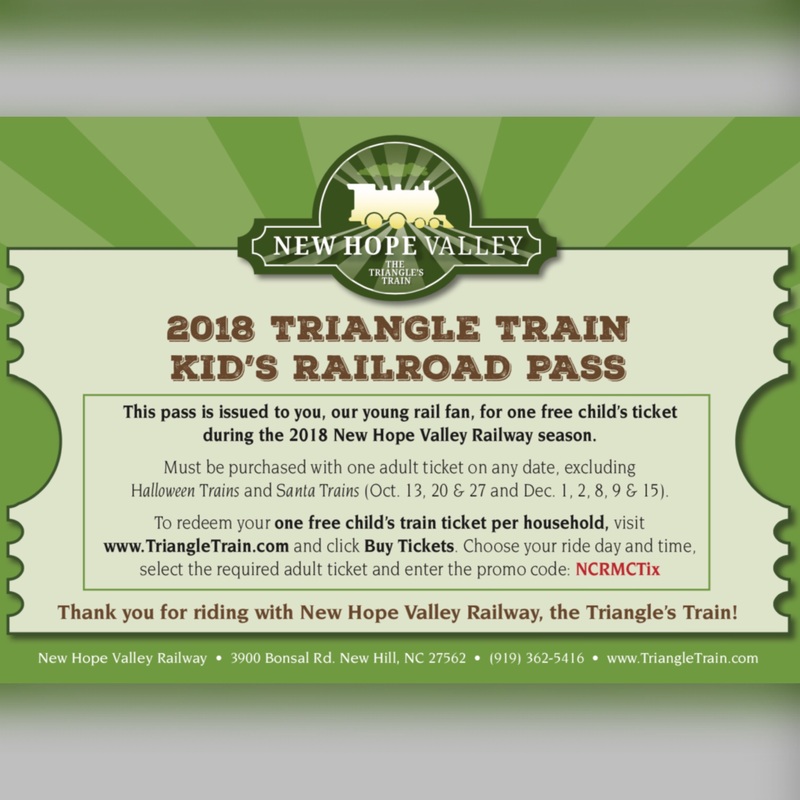 The free child’s ticket with the purchase of an adult ticket promotion cannot be used on our Track or Treat: Halloween Express or Santa’s Reindeer Roundup Express trains. Purchase tickets for our Sept. 29 and Nov. 11 ride days by visiting our calendar page.